3. Finish what you're writing. Whatever you have to do to finish it, finish it. 4. Put it aside. Read it pretending you've never read it before. Show it to friends whose opinion you respect and who like the kind of thing that this is. 5. Remember: when people tell you something's wrong or doesn't work for them, they are almost always right. When they tell you exactly what they think is wrong and how to fix it, they are almost always wrong. 8. 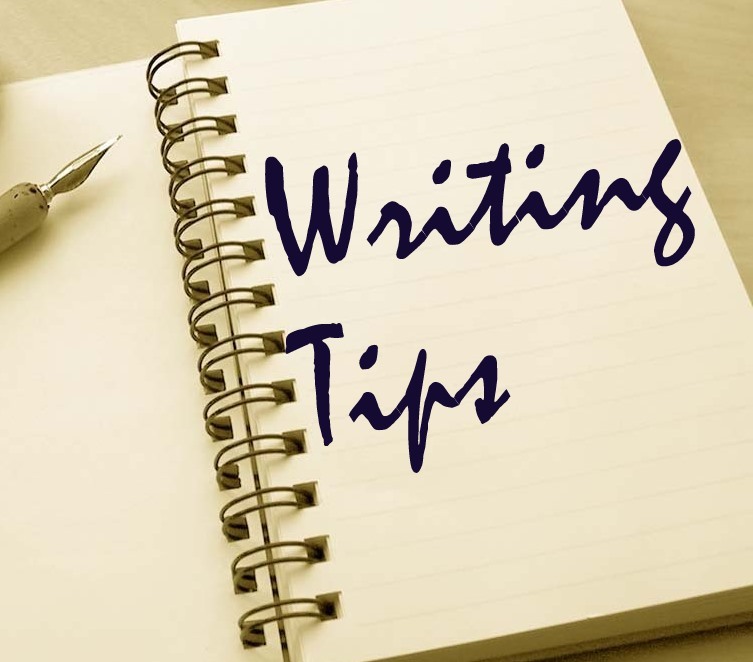 The main rule of writing is that if you do it with enough assurance and confidence, you're allowed to do whatever you like. (That may be a rule for life as well as for writing. But it's definitely true for writing.) So write your story as it needs to be written. Write it honestly, and tell it as best you can. I'm not sure that there are any other rules. Not ones that matter. 10. The two most depressing words in the English language are "literary fiction." 1. Increase your word power. Words are the raw material of our craft. The greater your vocabulary the more ¬effective your writing. We who write in English are fortunate to have the richest and most versatile language in the world. Respect it. 3. Don't just plan to write – write. It is only by writing, not dreaming about it, that we develop our own style. 5. Open your mind to new experiences, particularly to the study of other people. Nothing that happens to a writer – however happy, however tragic – is ever wasted. 1. Have humility. 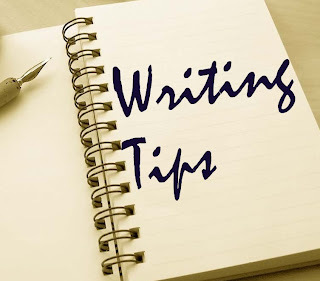 Older/more ¬experienced/more convincing writers may offer rules and varieties of advice. ¬Consider what they say. However, don't automatically give them charge of your brain, or anything else – they might be bitter, twisted, burned-out, manipulative, or just not very like you. 2. Have more humility. Remember you don't know the limits of your own abilities. Successful or not, if you keep pushing beyond yourself, you will enrich your own life – and maybe even please a few strangers. 4. Defend your work. Organisations, institutions and individuals will often think they know best about your work – especially if they are paying you. When you genuinely believe their decisions would damage your work – walk away. Run away. The money doesn't matter that much. 7. Read. As much as you can. As deeply and widely and nourishingly and ¬irritatingly as you can. And the good things will make you remember them, so you won't need to take notes. 8. Be without fear. This is impossible, but let the small fears drive your rewriting and set aside the large ones ¬until they behave – then use them, maybe even write them. Too much fear and all you'll get is silence. 9. Remember you love writing. It wouldn't be worth it if you didn't. If the love fades, do what you need to and get it back. 10. Remember writing doesn't love you. It doesn't care. Nevertheless, it can behave with remarkable generosity. Speak well of it, encourage others, pass it on. Hope I've passed on some worthwhile advice to you.